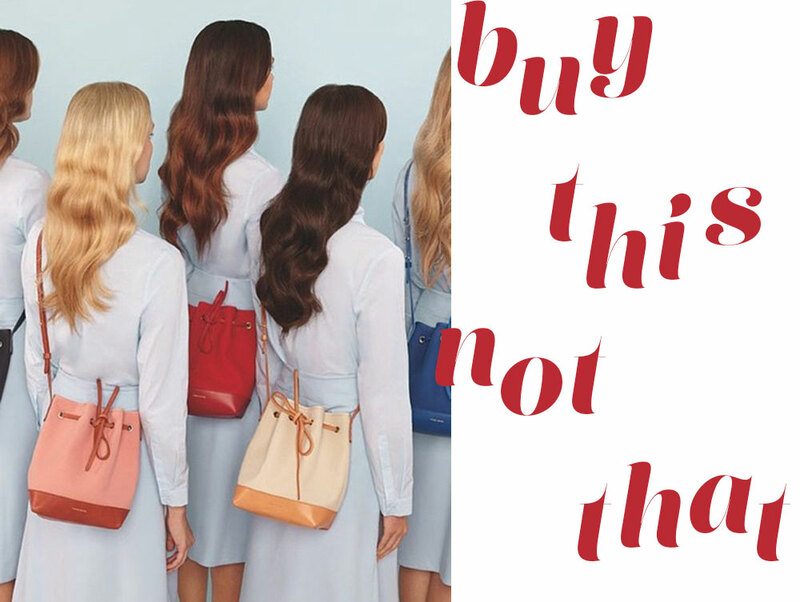 Bucket bags, as a trend, arguably re-pioneered by Mansur Gavriel, are not going anywhere. The good news is whilst they’re ubiquitous right now, they’re also a classic piece you can keep in your wardrobe indefinitely. I’ve rounded up my ten faves below. *Made in Italy is going through some controversy at the moment. Provided the bags are manufactured 100% in Italy, they’re a fairly safe bet.